Ulysse Nardin keeps introducing new models for 2017 at full speed. The latest model presented by the Swiss watchmaker is the Classico Paul David which is inspired by the 1940s. 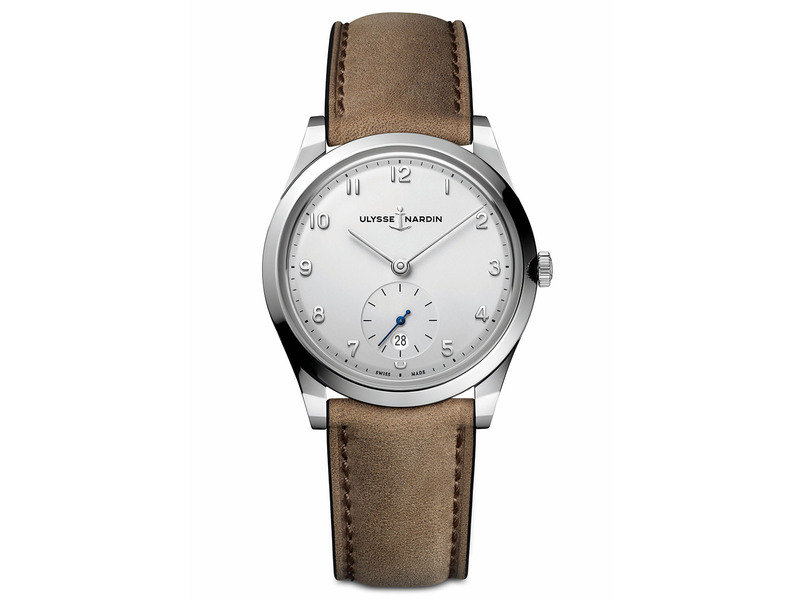 The new model is double side offered in a 39mm diameter case made of stainless steel. The case sports an AR coated scratch resistant sapphire crystal on the front side and a solid steel caseback at the rear side. Fully mirror polished case is water resistant to 30 meters. The silver dial features Arabic hour markers and a small second sub-dial at 6 o’clock with date window. The model is powered by the brand’s Caliber UN-320. Self-winding movement beats at 4Hz and offers a power reserve of 48 hours when fully wound. 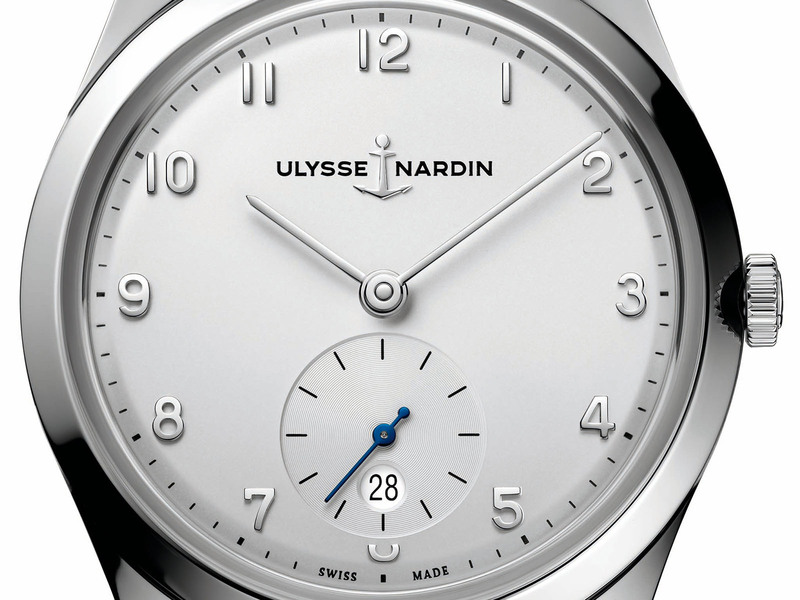 Ulysse Nardin Classico Paul David Nardin comes on a brown leather strap and a stainless steel buckle. The new model, named after the feture CEO of the brand Paul David Nardin, will be offered with a price tag of 9500,00 EUR.